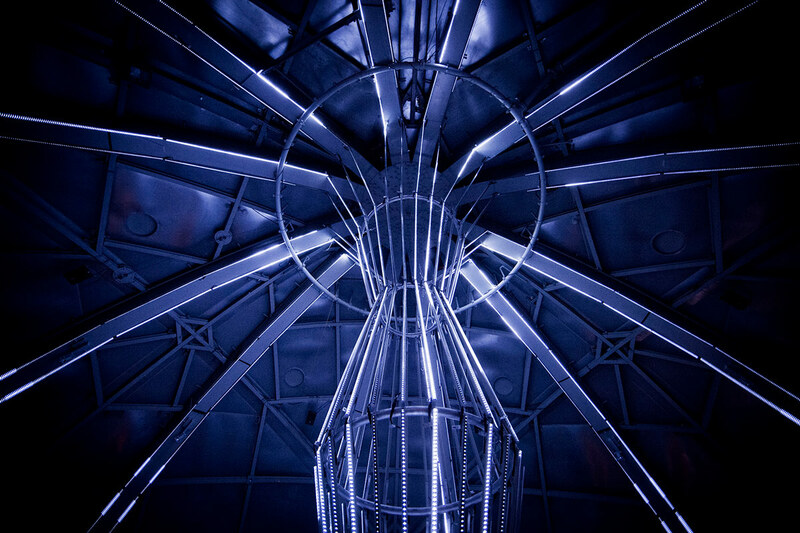 Sound and light installation. Music by Thomas Vaquié. Based on the original novel by Stéphane Beauverger. 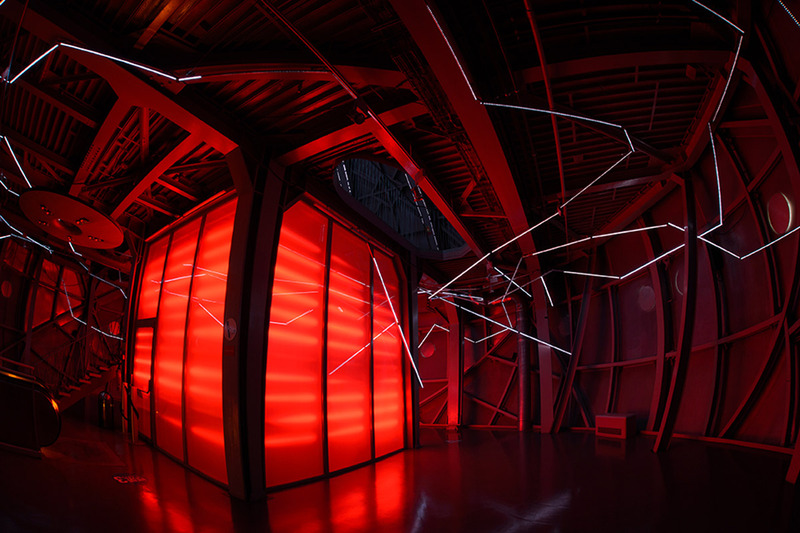 The “Out of Control” installation explores the question of Singularity: the inevitable rise of the Super Machine - longed-for or feared - which, according to some theorists, should occur around 2030, i.e. in the blink of an eye. 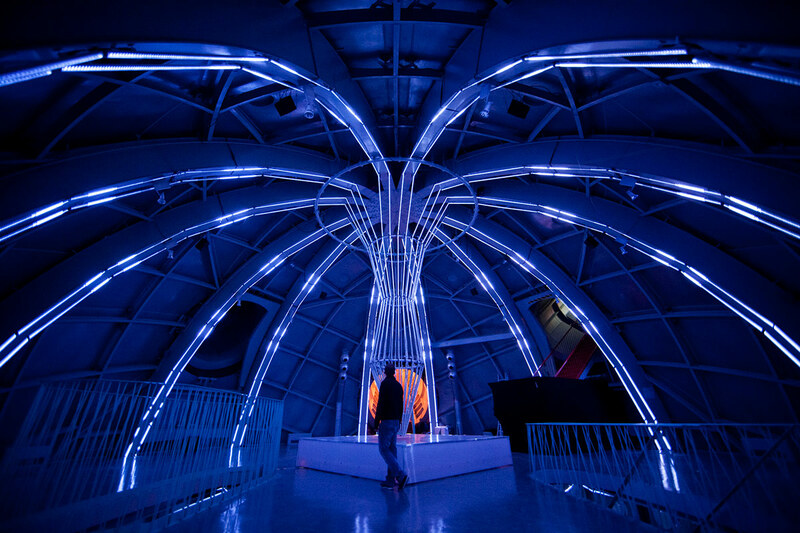 By welcoming the “Out of Control” lost machine, the Atomium reminds us that technology never stops questioning humankind about its nature. 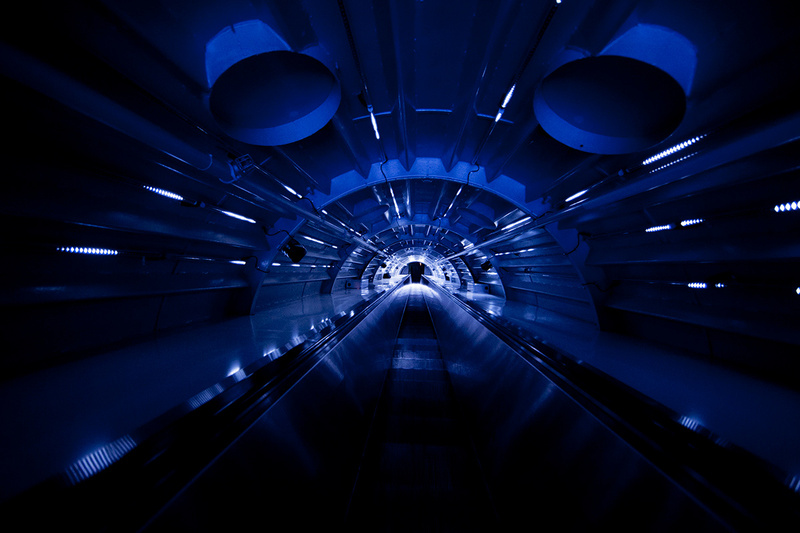 Big Thx to the Atomium Brussels team and specially to Henri Simons et Arnaud Bozzini. Out of Control from Visual System on Vimeo.